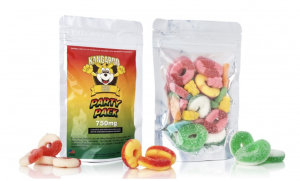 74% Off Kangaroo CBD – High Potency CBD Infused Gummy Candy Party Bag and your choice of one or three bags. 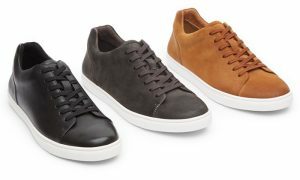 50% Off Kenneth Cole Unlisted Men’s Stand Sneakers – now only $34.97 with this LivingSocial deal. 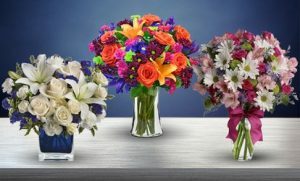 4/10-4/11 on the LivingSocial sitewide sale means 20% Off Local, 10% Off Travel and 10% Off Goods with promo code SALE3. Ends 4/11. Exclusions apply. 4/8 Only at LivingSocial: Buy More, Save More with promo code MORE. This code is a three times total use per person. How about saving big on tickets to Brookfield Zoo? Deal Mania ends today on LivingSocial, but you can still get tickets to the zoo or other outings and food. 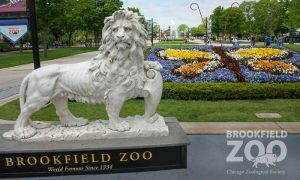 Brookfield Zoo is 216 acres with over 5,000 animals. wow, did not realize it was that big! 4/6-4/7: Deal Mania: Save Up to 80% Off Activities, Beauty, Restaurants, Apparel & Accessories, Tech. Ends 4/7. Prices as marked on select deals in select markets. 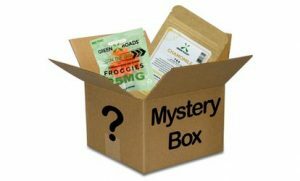 How about a CBD Mystery Box from Hookah Town for only $8.99? Boy, they’ve a ton of these! 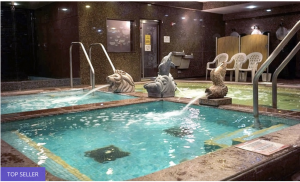 Shop Local, Save More: Extra 20% Off Activities, Massages, Dining and More with promo code SAVE. Ends 4/5. Exclusions apply. 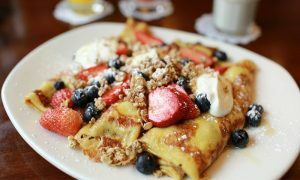 Save an extra 20% on LivingSocial deals through 3/30 with promo code SAVE. You can use it on up to five separate transactions. 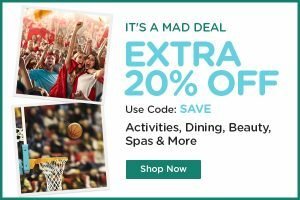 TGI Spring Event: Extra 20% Off Activities, Massages, Dining, and More With promo code SAVE on LivingSocial.